Do you have medium tinted skin with a neutral undertone? Then Tangerine foundation is the perfect choice for camouflaging your imperfections in a natural way. 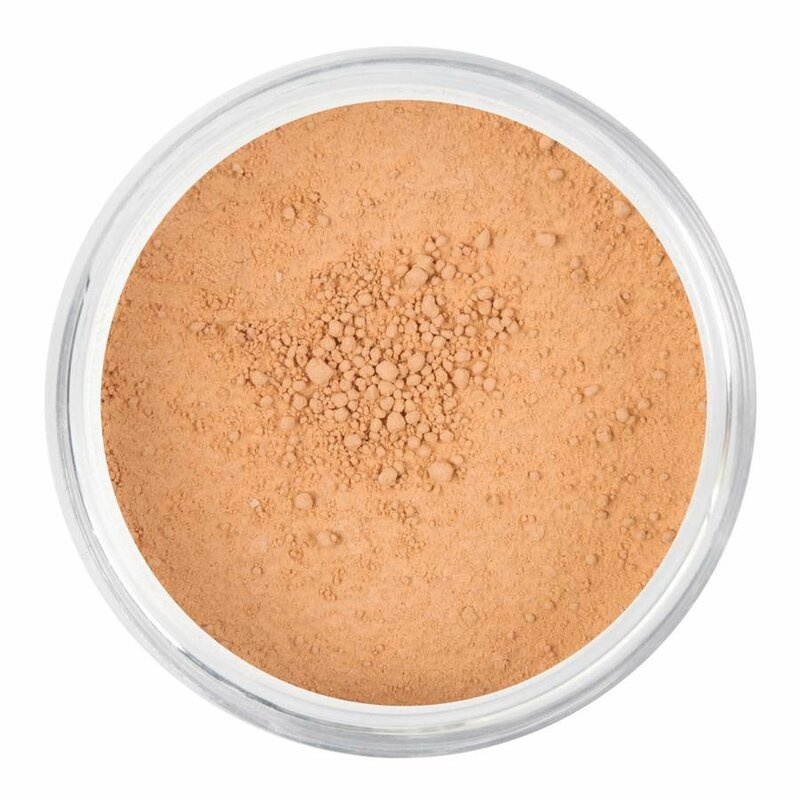 Our powder foundation softens, heals, relieves and moisturises your skin. The foundation also reduces wrinkles and minimises your pores. Do you have sensitive skin? Then you can use our foundation without problems. It contains zinc oxide, which helps fight inflammations.